Udall pressed Bureau of Indian Affairs (BIA) and Bureau of Indian Education (BIE) officials about the importance of monitoring federal agencies to ensure they manage existing resources wisely. The post Udall Leads Roundtable on School Infrastructure Needs in Indian Country appeared first on Tribal College Journal of American Indian Higher Education. The most accessible ways for us to educate others are to influence educational systems and to impact the entertainment and news media industries. People learn a lot about tribal people from what they see in the movies or read about in local papers. The post Indigenous Diversity Is an American Experience appeared first on Tribal College Journal of American Indian Higher Education. Research has shown that children of color are more likely to succeed when they have a teacher of the same race. Yet Native American children are much more likely to have a White teacher than a Native teacher. The post American Indian College Fund Names Five Tribal College Recipient Grantees for Childhood Education Program appeared first on Tribal College Journal of American Indian Higher Education. 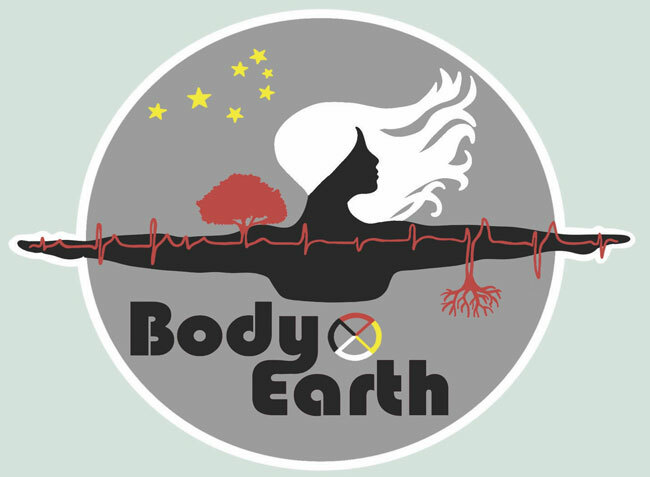 The post Body and Earth Conference Addresses the Future of Native Wellness appeared first on Tribal College Journal of American Indian Higher Education. Fond du Lac Tribal and Community College (FDLTCC) has announced the line-up of entertainment for the 2018 Hot Summer Nights Concert Series, a series of free concerts scheduled for the college’s outdoor-indoor amphitheater. The post Fond du Lac Tribal and Community College to Host Concert Series appeared first on Tribal College Journal of American Indian Higher Education. This new addition to the Santa Fe Independent Film Festival’s diverse programming will not only allow SFIFF to screen the most cutting-edge spherical films, but also invite the audience to experience the incredible 360° experience of the IAIA Digital Dome. The post IAIA, Santa Fe Independent Film Fest Team Up to Screen Spherical Films appeared first on Tribal College Journal of American Indian Higher Education. The post American Indian College Fund Names Five Tribal College Recipient Grantees appeared first on Tribal College Journal of American Indian Higher Education. The post “We Got a Good Education” Recalls Former Diné College Student appeared first on Tribal College Journal of American Indian Higher Education. This year, Diné College reported its highest summer enrollment in eight years at each of its campuses, according to information from the Diné College Registrar’s Office. 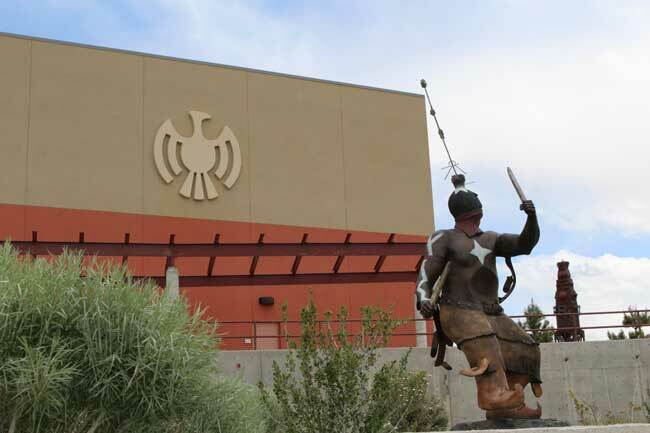 The post Diné College Sees Spike in Enrollment Numbers appeared first on Tribal College Journal of American Indian Higher Education. The symposium includes lectures, interactive panel discussions, an exhibit of documents and films that provide multidisciplinary accounts of the people and issues that were important at the time of the 1868 treaties and ramifications of the treaties, historically and today. The post Little Big Horn College to Host Symposium on Crow Indian Treaties of 1868 appeared first on Tribal College Journal of American Indian Higher Education. MHA Drug enforcement K-9 teams brought a trainer from another state for their team to get recertified at United Tribes Technical College. The post MHA Drug Enforcement K-9 Team Trains at UTTC appeared first on Tribal College Journal of American Indian Higher Education. Michigan residents pay $2,040 to attend Saginaw Chippewa Tribal College – the lowest tuition among two-year schools in the state, according to a Watchdog analysis of federal tuition data for 2017-18. The post By the Numbers: Saginaw Chippewa Tribal College Has Lowest Tuition for Michigan’s 2-Year Schools appeared first on Tribal College Journal of American Indian Higher Education. The post Tommy Orange: ‘There’s a monolithic version of what a Native American is supposed to be’ appeared first on Tribal College Journal of American Indian Higher Education. The college has seen a 300 percent increase in enrollment and licenses with the addition of new course offering after working with an advisory board of community and industry cooperators to improve the course offerings. The post Ilisagvik College Highlights CDL Class Success appeared first on Tribal College Journal of American Indian Higher Education. A group of former and current Salish Kootenai College employees and board members have urged a Montana federal judge to let them out of a False Claims Act suit, calling the allegations against them conclusory. The post Tribal College Workers, Officials Want FCA Suit Tossed appeared first on Tribal College Journal of American Indian Higher Education. This Fourth of July, let's each commit to expanding our discussions of George Washington's legacy to include the resiliency of his Indian contemporaries and their descendants. The post George Washington and the Resiliency of Indian People appeared first on Tribal College Journal of American Indian Higher Education. The Lac Courte Oreilles Ojibwa Community College (LCOOCC) announced Tuesday, June 12, the appointment of Dr. Russell Swagger as college president, effective June 18. The post LCO College Names New President appeared first on Tribal College Journal of American Indian Higher Education. Allison-Brewer (Navajo) just finished her seventh year as a mathematics instructor and head volleyball coach for Haskell. The post Haskell Selects New Athletic Director appeared first on Tribal College Journal of American Indian Higher Education. Southwestern Indian Polytechnic Institute has developed a unique, inclusive approach to support women enrolled in STEM programs. The post More than a Number: Female STEM Students Reflect on SIPI’s Success appeared first on Tribal College Journal of American Indian Higher Education. The post IAIA Announces Artists-in-Residence for 2018 appeared first on Tribal College Journal of American Indian Higher Education.